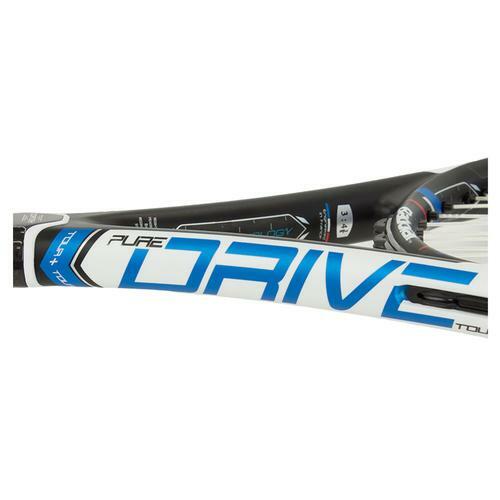 The all-new 2015 Babolat Pure Drive Tour+ is a bit heavier version of the Pure Drive at 11.8 ounces (strung) and with an extra half inch of length. 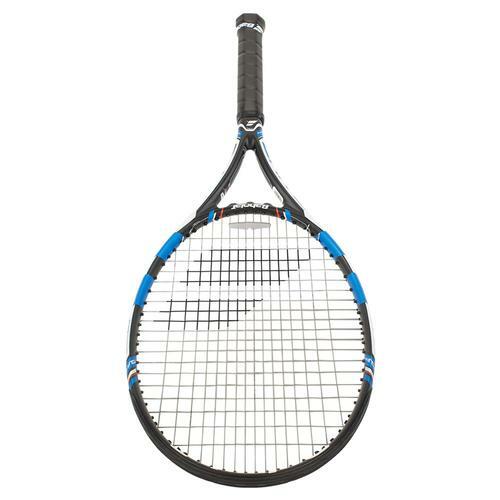 The extended length provides players with even more power and spin than its standard length version. 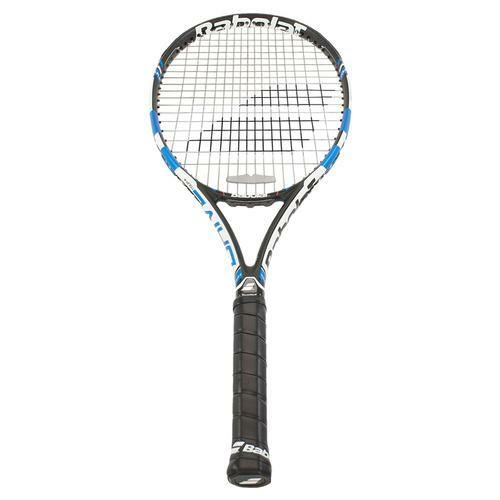 A new construction featuring Frame String Interaction Technology highlights this year's newest Babolat models.Thanks to the ball impact locations mapped from 2012-2013 on the Babolat Pure Drive Play, Babolat has identified an impact zone higher than the traditional center of the racquet. 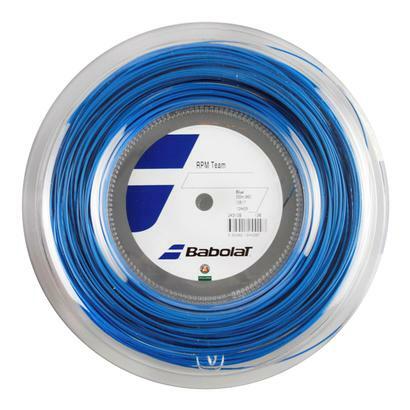 Babolat Woofer technology is also in place to bring enhanced control and sensation with every strike of the ball. A tighter string pattern in the sweetspot wraps up FSI to provide enhanced consistency. The Cortex System optimizes the overall feel for the ball and gives every player the comfort level they want and need. Evo Beam Technology makes its way to the Pure Drive Line for increased power through the use of different frame thicknesses. The Pure Drive Tour+ is perfect for players who are at the top of their game both physically and technically. 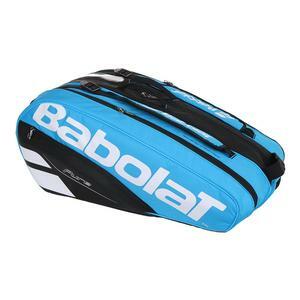 Complete your look with a Pure Drive Racquet Bag and Backpack! Ive been using the Andy Roddick Pure Drive Plus in various permutations for nearly ten years. This racquet is a good follow-up to that one. 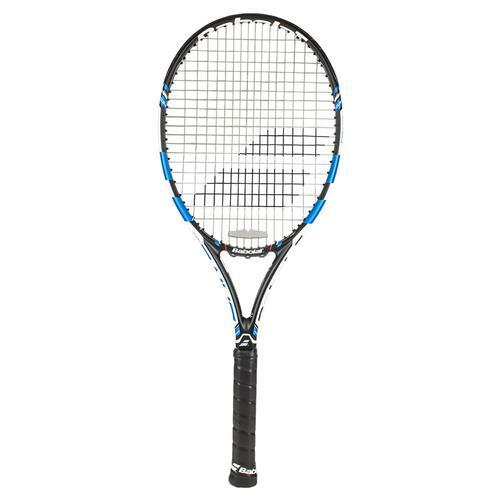 I cant tell that much difference between the two possibly more power, so if you have the old Andy Roddick and want to get something newer, I would recommend this. Also, I think this one might be a bit heavier in the head but better check the specs :- Good, fast service as usual from Tennis Express! 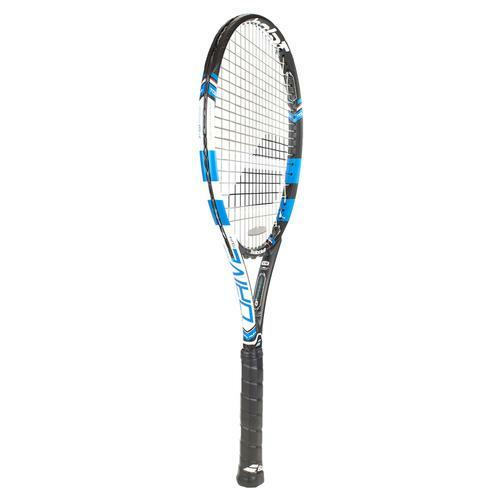 Ive been using the Roddick Plus for a few years and I really like the specs on that racket and have been looking forward to the new 2015 model pure drive tour plus. 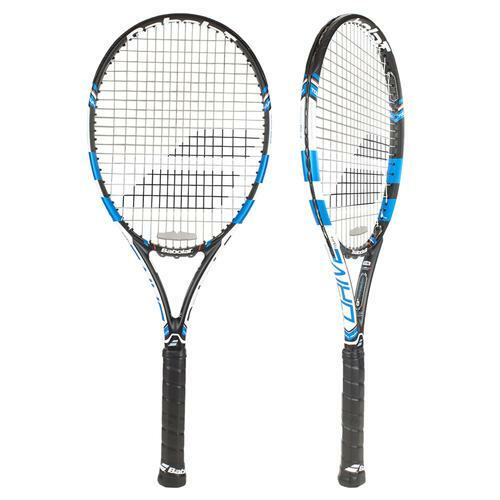 Knowing that the specs are very similar in these two rackets I was hoping to find something in this new racket that would be an improvement on the older model. The new model did feel different in some ways but not better. Not worse but clearly nothing better here. There was nothing in my game that I felt benefited from this newer model. 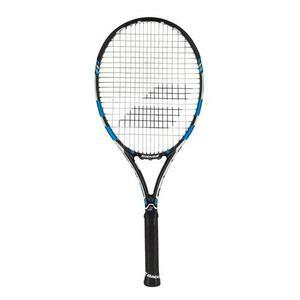 As far as I see it I could spend less on a new 2012 roddick plus and get just as good a racket as this new model. Good power, lots of available spin. 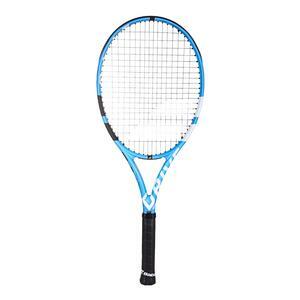 The racquet is similar to Pure Drive Roddick Plus and is not for everybody. I got used to these racquets and the new paint job looks nice.